BROOKLYN, Ny - Whether sneaking a personal paella in his office or doing some aggressive prelim snacking on the dessert cake, one of my all time favorite celebrity jammers has got to be Dr. Huxtable. He displayed a fearless commitment to salt, hoagies, and most anything to do with jamming. If only we could all be so focused. 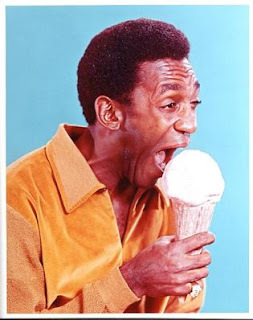 . .
cosby music is a great jam.